Introducing wireless AirPods. 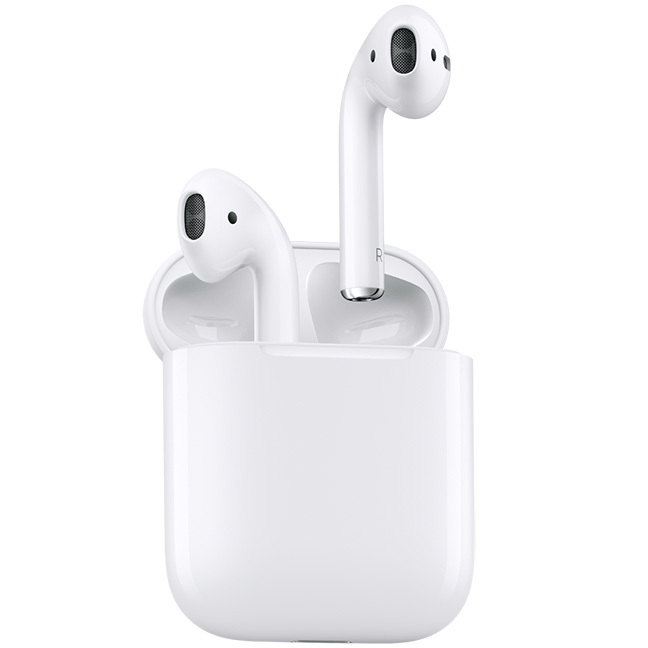 Just take them out and they’re ready to use with all your Apple devices.1 Put them in your ears and they connect instantly. Speak into them and your voice sounds clear. Simplicity and technology, together like never before. The result is completely magical. 1Requires an iCloud account and macOS Sierra, iOS 10, or watchOS 3.